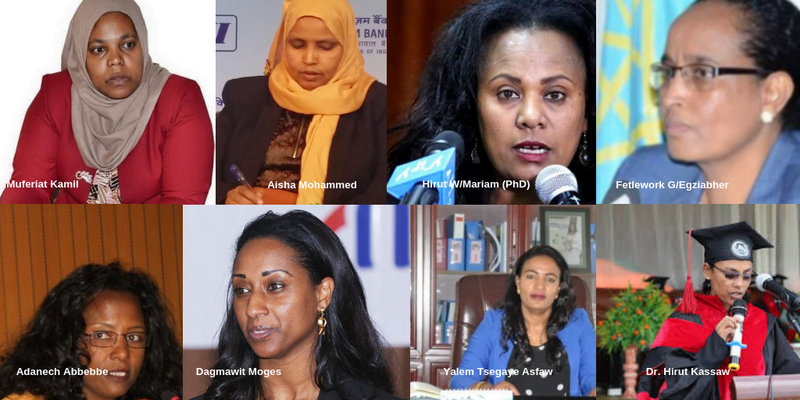 Addis Abeba, Oct. 16/2018 – For the second time since becoming Ethiopia’s Prime Minister, Abiy Ahmed formed a new cabinet today. 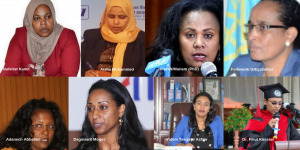 But unlike the first one, PM Abiy has downsized the number of ministers from 28 to 20 and equalized the gender composition to 50% women and 50% men; he also gave key positions, such as minister of peace and defense, to women ministers, a move applauded by many. The prime minister presented his new cabinet members to the House of People’s Representatives (HPR) this morning, and secured the house’s unanimous approval for the new draft bill No. 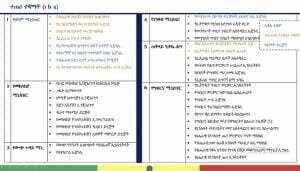 1097/2018, authorizing the power and responsibilities the new executive organ. 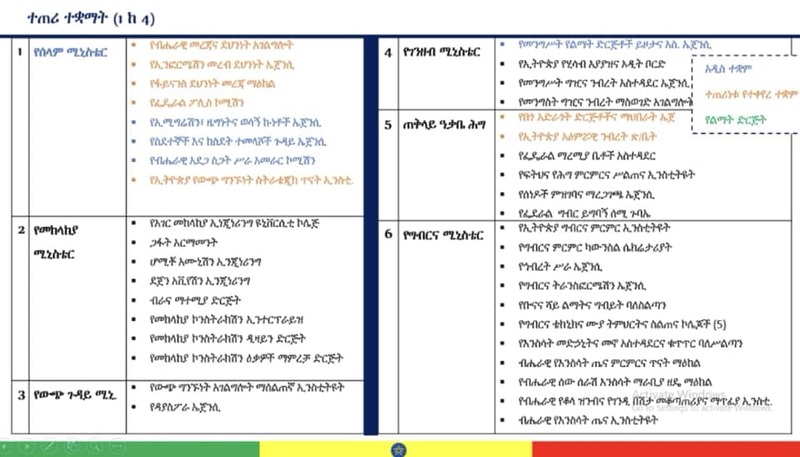 The bill also placed the following agencies under the auspices of the House of People’s Representatives (HPR): Ethiopian News Agency (ENA); Ethiopian Broadcasting Authority (EBA); Ethiopian Press Agency (EPA); Federal anti corruption commission; & Ethiopian Broadcasting Corporation.